The current revolution in communications technologies and the emergence of new media platforms are transforming the practice of American foreign policy. Today’s diplomats are seeking ways to exploit new tools such as social media, short message service (SMS), and other mobile applications on the more than 4.6 billion mobile phones in use around the world. To respond to this changing environment, the U.S. State Department, under the leadership of Secretary Hillary Clinton, is exploring new avenues in 21st century statecraft, seeking to maximize the potential of these technologies in service of America’s diplomatic and development goals. On December 17, the Brookings Institution will host Alec Ross, the secretary of state’s senior advisor for innovation, for a discussion of these new tools of diplomacy. Before joining the State Department, Ross served as convener for technology, media and telecommunications policy for Barack Obama’s presidential campaign. Previously, Ross helped lead One Economy, a nonprofit organization addressing the digital divide. Brookings Nonresident Senior Fellow Kristin Lord, vice president of the Center for a New American Security, will join the discussion following Mr. Ross’s opening remarks. Brookings Senior Fellow Theodore Piccone, deputy director for Foreign Policy, will provide introductory remarks and moderate the discussion. After the program, panelists will take audience questions. When it comes to media training, marketing, corporate communication, PR and the like, there remains an annoying and unhealthy preoccupation with the idea of ‘the message’. The very idea of crafting a message and then ‘getting it across’ is, in the information age, a little out of date. One can have the finest message, distribute it widely, have it heard by millions, even understood by many of them but this merely scratches the surface of the human psychological condition. 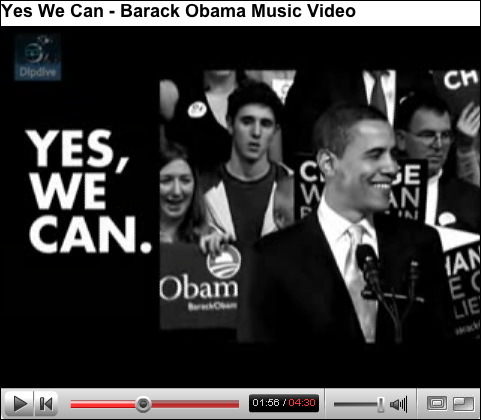 It may, at best, stimulate the cognitive process – as in the audience may well become aware of the message. However, mental activity is a little more nuanced than that. All clever stuff, which many, many clever men and women have researched, ruminated over and written about. However, for the simple communicator there is also much food for thought. The cognitive level allows for awareness of and thought about a message. This is good as far as it goes. But the mere message does not guarantee a specific affective condition, i.e. an attitude. Nor does it necessarily encourage a conative response, i.e. an action. There are a multitude of defintions of what communication is but, at heart, communication is defined by the response one gets from it. By concentrating on the message, you are aiming at a cognitive response. But if you want the audience to do something – by a product, stop drink-driving, support a charity, lay down their weapons – then the communicator has to go way beyond thinking in terms of a message, and focusing much more on desired action. Now, most good communicators are well aware of this – although they may use other terms, couch it differently, present an alternative framework. But even in its simplest (but important) manifestation of media training, most are concerned heavily with the message and not the level of response. Going on camera or on radio or in print, one can indeed be trained to get one’s message across loud and clear. But 99.9% of the time it is a response, not just the knowledge or awareness, that an interviewee is after. That is the objective. 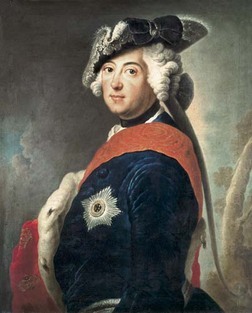 An example, cited by Ogilvy’s Rory Sutherland, is of Frederick the Great’s attempts to get the Prussian people to grow potatoes, in order to create a comprehensive economy less susceptible to famine – the response required being the extensive growth of potatoes by the population. The practice was made compulsory via edicts, orders and legal procedures – the message being ‘grow potatoes’. However, the average 18th century Prussian much preferred bread as a staple dietary requirement, growing wheat instead, and took little notice of the King’s demands. A change of tack resulted in the King then proclaiming the potato to be a Royal vegetable, planted only for Royal consumption – the message being ‘potatoes are for Royalty only’. Needless to say, within months there was a huge underground potato market which eventually became part of the mainstream economy – the response initially desired. Now, this is fairly marketing-centric but the notion that the response is more important than the message is adequately highlighted. CB3 is keen on taking this approach, especially in media training. Speaking clearly, looking at the camera, not picking your nose, bridging to your message etc – the usual components of media training – is all very well but focusing on the objective (the response), via the three-faculty concept, and less on the message goes a long way to achieving one’s actual aims. But if you merely want to get your ‘message’ across … well, that’s your business. A recent study, by TLG Communications, presents sobering reading for all those social/digtal/new (or even ‘now’) media gurus out there. 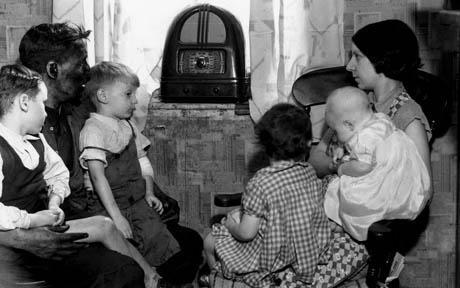 A poll of 1,000 opinion leaders found radio had more influence than any other media on corporate reputation. Television came second and print third, while online languished in fourth place. 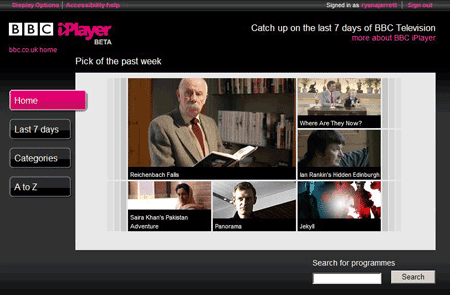 IPlayer - Digital convergence keeping traditional forms alive and thriving. 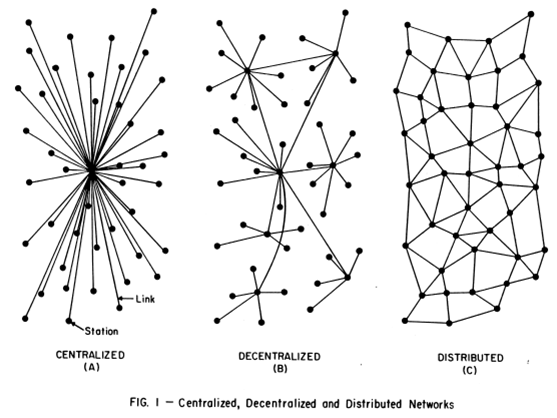 Digital convergence is still the main factor in the transformation of the communication environment but it’s worthwhile remembering that this convergence is of new and old media, not the birth of a totally unique phenomena at the expense of what has gone before. The good old wireless ... a bit smaller now and less like a Dalek, but popular nevertheless. Just so, but we humans are still tuned into the big message coming from the central hub. The way we source our information, and thereby create our ‘worldviews’ and form our opinions, is changing rapidly. The online communities still tend to form their conversations around what has been despatched via a traditional system, excepting the occasional on-line viral successes. As long as power structure still feature a degree of centrality, regardless of the shift of power, the traditional forms of communication, aided and abetted by digital technology, will remain a focus and the likes of BBC News at Ten and Channel 4 News will still play a major role in the structure of society. Long live new media, but may old media never die.